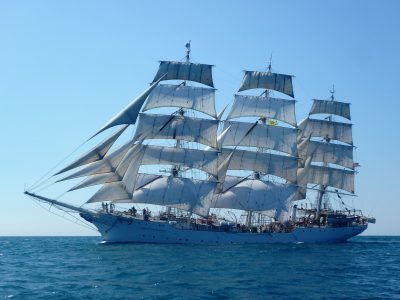 FMS has had the pleasure to assist the vessel BBC Caroline as port agency as she called port of Vestmanna. 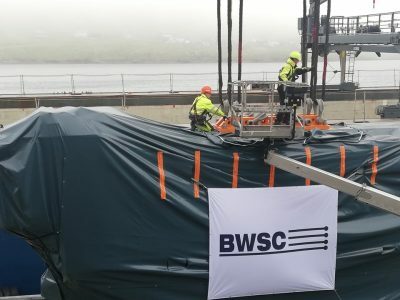 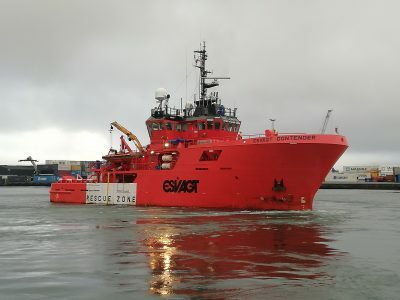 The vessel called port of Vestmanna to load a barge ( Malik II) During the loading operation FMS also supplied stevedores, welders and tugboats. 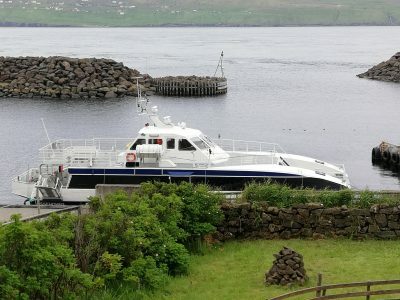 FMS has has the pleasure of assisting the vessel Beautemps-Beaupré as she called port of Torshavn for the second time this year. 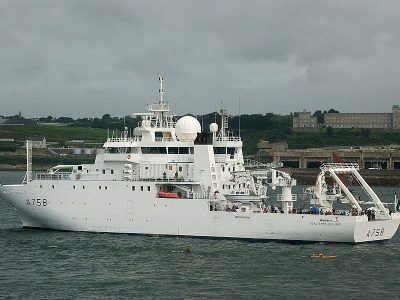 Beautemps-Beaupré is a ship of the French Naval Hydrographic and Oceanographic Service, named after the hydrographer Charles-François Beautemps-Beaupré. 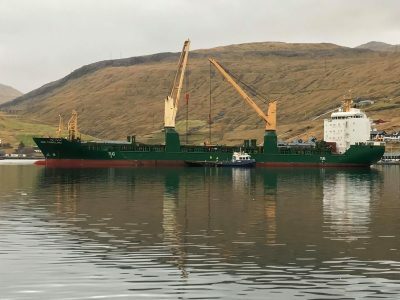 We have had the pleasure of delivering our services to Green Cooler in the port of Runavik to day. 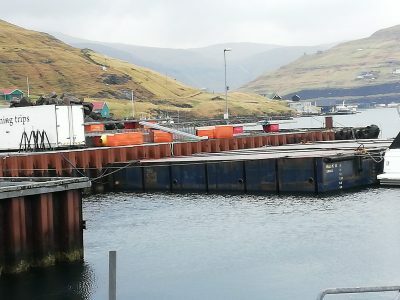 FMS has had the pleasure to assist Esvagt Contender in port of Torshavn, where we have arrange crew change, deviled fuel and food supplies. 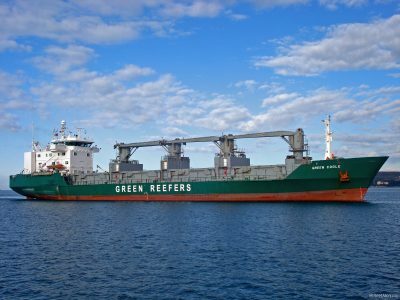 FMS has today carried out a client Survey of the reefer plant onbord Silver Horn. 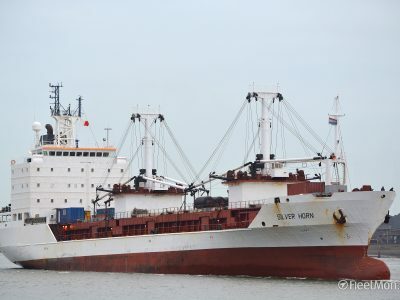 Everything was in good working condition and FMS made official document, regarding the examination of the freezing equipment onboard on m/v “SILVER HORN” and it was forwarded to the client. 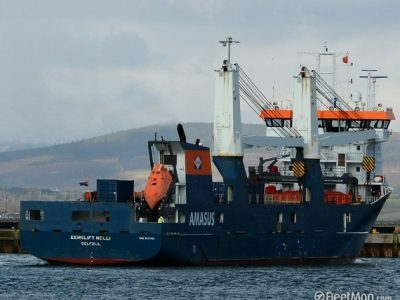 To day Eemslift Nelli arrived in Port of Sund, where she will lift of the equipment of an new power plant.